Call us to rent this facility! 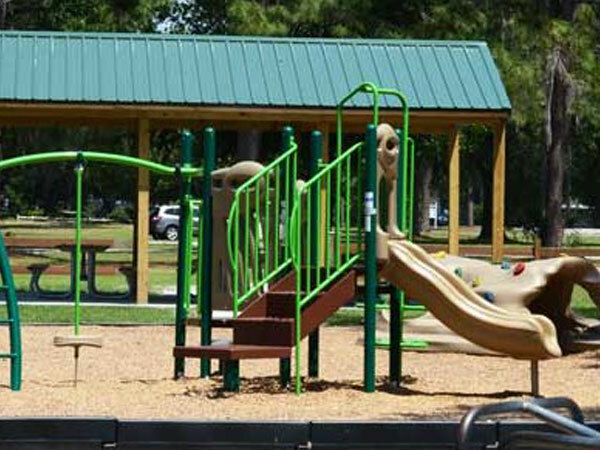 Freedom Park is located next to the Florida National Guard Armory and Live Oak Woman’s Club next to the Suwannee County Coliseum. 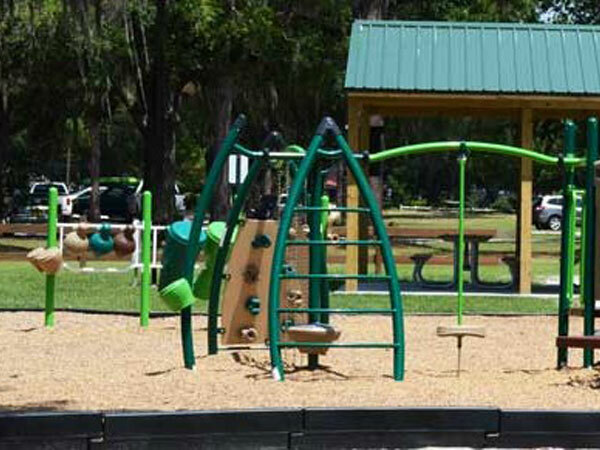 The park was recently updated and re-programmed with new playground equipment and amenities specifically for children ages 2-5. 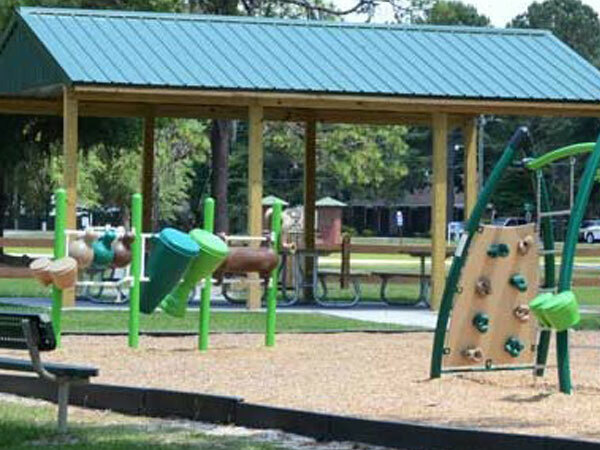 In 2012 the County installed the new playground as well as new mulch surfacing and then in 2013 a new 18’ x 24’ picnic pavilion was built. Now you can rent the pavilion for your little one’s birthday party and have a cookout on the newly installed grill.